Cabal Planning To Control Cryptos Through Blockchain Tech, Resistance Says ‘Hell-No’ + 144k BIG Jan 31st Supermoon/Blue Moon/Lunar Eclipse Combo Mass Meditation to Thwart Same Cabal Plans. We want our freedom, and we want it now. Yet no freedom can be reclaimed & bestowed to us by our Higher Selves, if we don’t take charge … do the mass meditations … invest our time & effort into personal healing & things like the Global Tachyon Chamber Gridwork Project for increased Light channeling through the Veil. 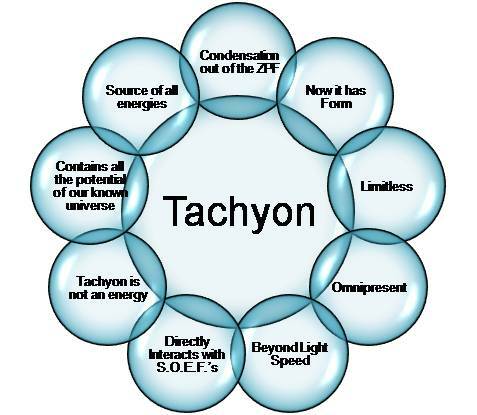 So we’ll be getting into some detail about the Global Tachyon Chamber Gridwork Project, and how you can be a part of it, per your soul path & purpose. It’s up to us to accelerate the process of whittling away at the Veil, to accelerate the Mass Arrests plan, let alone the Solar Flash event, which will bring us into the 5D. And of course … we prepare the big build-up to the 144k mass meditation & energy work for the Super Moon … Blue Moon … and Lunar Eclipse combo on the 31st of January. And you can bet the Cabal/Lucifarians will be doing everything they can with their rituals, to try to take advantage of thus huge date too. WE … will be there to stand between them & humanity! What To Shine The Transmutational Light Of Your Consciousness On This Week. further exposure of Erik Prince & his Knights of Malta cohorts working for the Jesuits/Archon Incarnated bloodlines. They’re trying to start a war between Shia & Sunni Muslims in the Middle East. And how much influence does Prince really have on Trump? can or will the White Hats make a move against Prince & his Jesuit bosses once the(Bush/Rockefeller/Clinton) faction in the US is ‘cleaned out’? yep … protests in Iran prove to be another Cabal (Rothschild/Jesuit/Bloodlines faction) fake-out … Just like in Syria, Ukraine & the USA (the failed Nov 4 2017 & onwards, campaign). more on White Hats already shifting focus from US Cabal (Rockefeller/Bush/Clinton network) to the European Cabal factions (Rothschild, Bloodlines, Jesuit controlled network) to shut down their operations, beginning with human (child) trafficking operations. … but are the Positive Military & Agencies free enough of Knights of Malta/Jesuit agents, to do this successfully? more success as 10,000 sealed indictments result from election fraud investigations in the US. more signs the Cabal is losing power in their long-time ancient bastion, Europe, with Cabal members in Italy & Switzerland disappearing. … and of course, lots more. … tune-in because it’s all happening here on Ground Crew Command Radio … your weekly dose of empowering clarity, inspiration & motivation to get you through the Archon invented “work week”.